Sports involving the exploitation of animals are grotesque—and “pig wrestling” is no different. In this loathsome activity, teams of four humans chase a terrified pig around a muddy pit, attempting to catch her and carry her to the center of the rink before time runs out. The contestants dive on top of her as she runs away, grab her legs, pin her against the fence, slam her to the ground, and attempt to carry her as she struggles desperately to escape. The pig may urinate or defecate out of sheer terror while being pursued by the human contestants, generating public-health concerns as well. Under no condition would we allow a dog or cat to be terrorized or injured this way for “sport,” so why allow it for pigs? Unfortunately, this cruel pastime is scheduled to take place this summer at the 2015 Harrison County Fair (July 12-18). 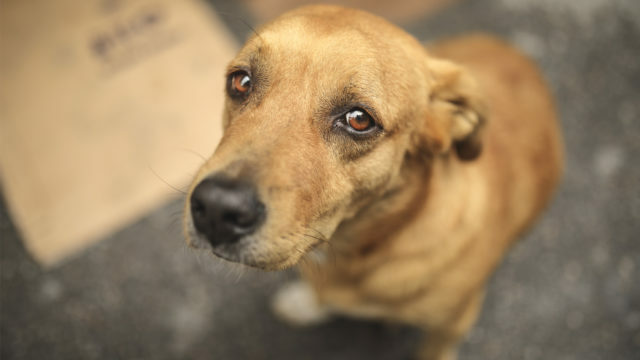 Yet sections 8(d) and 19 of the Harrison County Animal Control Ordinance make it unlawful for anyone to mistreat, torment, disable, or otherwise abuse an animal. 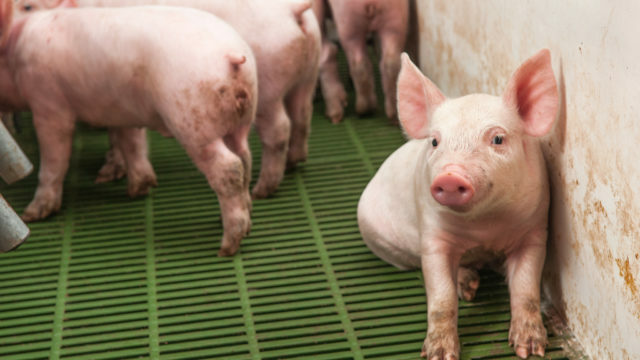 The ordinance defines “animal” broadly, as “any live, vertebrate creature, domestic or wild…” There is no exemption for pigs, meaning the law protects them as well. Section 8(d) expressly prohibits any person from instigating or permitting combat between animals and humans. Pig wrestling is an onslaught upon a trapped and terrified animal who cannot escape the direct physical assault coming from her human assailants. 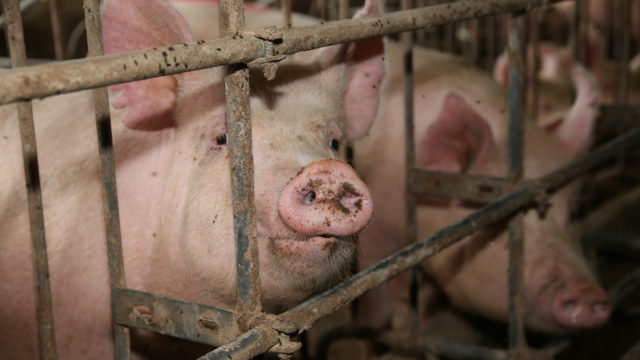 Moreover, in light of the significant amount of fear inflicted upon the animal as part of any pig-wrestling event, such activity clearly involves “torment” and, as such, is illegal under Sections 8(d) and 19. Put simply, if the Harrison County fair board permits this event to take place, it will be breaking the law. That’s why the Animal Legal Defense Fund sent a formal letter of complaint to the Fair Board, notifying them that this event is illegal.